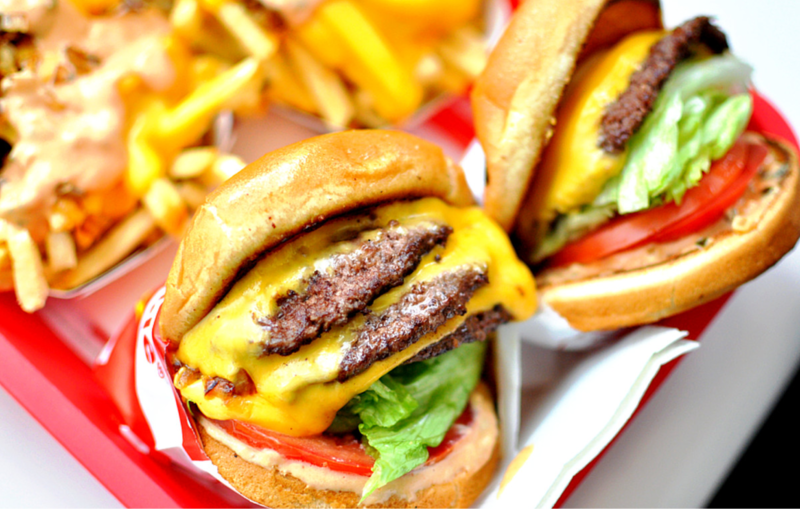 Houston, Texas – April 14, 2019: In-N-Out Burger, an American regional fast food chain, is planning on opening a new location in north Houston. This will be the first north Houston restaurant location for the fast food chain with locations primarily in the Southwest and Pacific coast. The California-based eatery serves up signature burgers, fries, and shakes. “We do have a site we are working on in Houston located along FM 1960 at Willowbrook Mall, although the project is still in the early stages,” Carl Arena, In-N-Out Burger’s vice president of real estate and development, said in an email. There is no set opening date for the new location. According to Arena, once development is approved, construction will take anywhere between 5 to 6 months before it will be open for business. The new site will feature a dine-in area that will seat 70 customers as well as a single drive-thru lane. The new location will also provide jobs for the area as they are looking to employ around 50 associates.